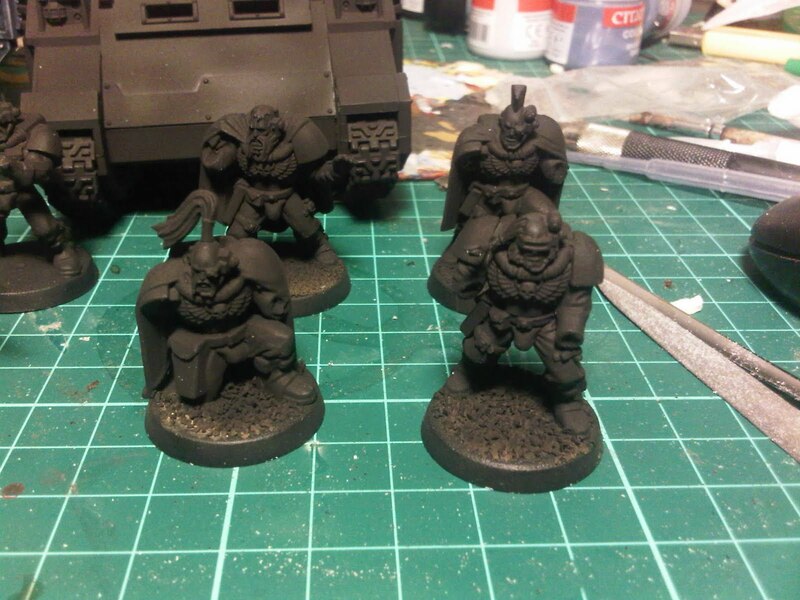 these are my new units to reinforce my space wolves army. 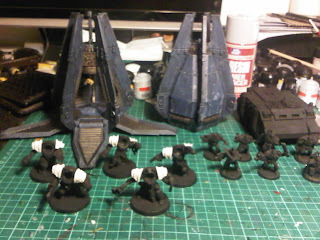 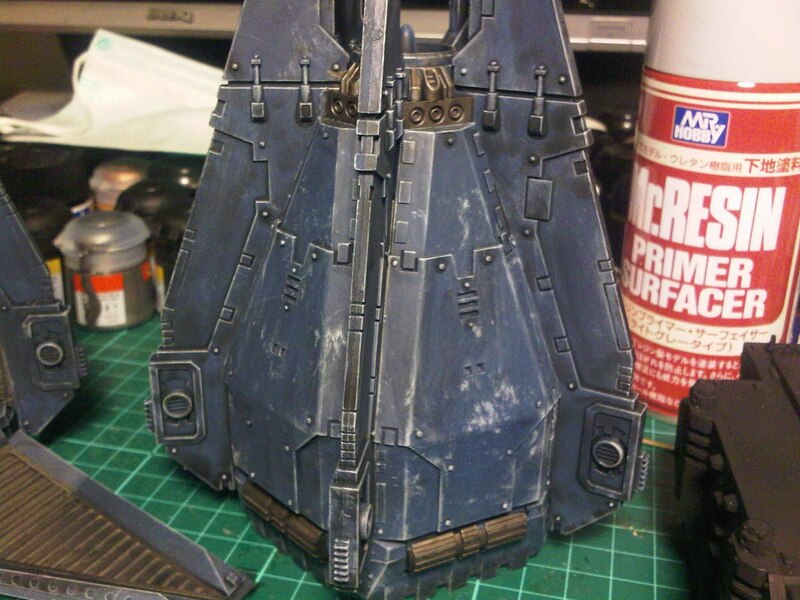 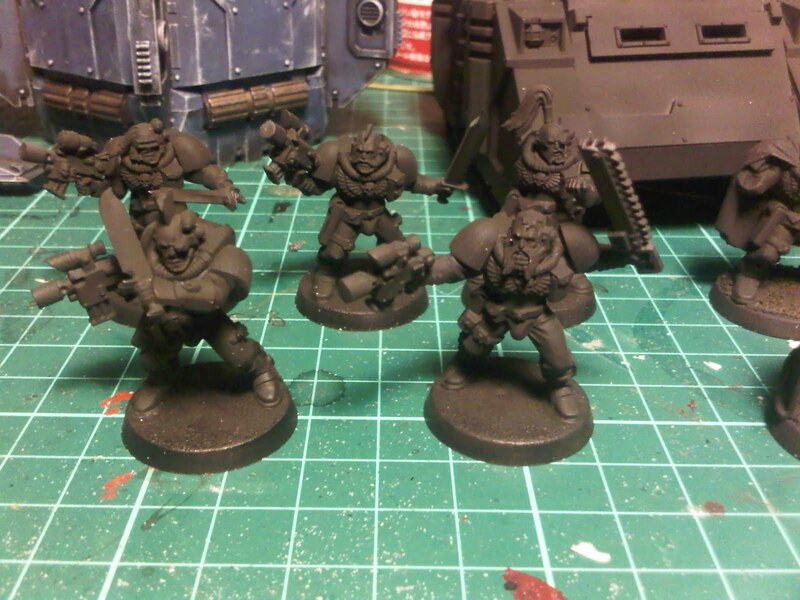 I'm also trying to order the long out of production metal wolf scout models to add into this force. I will need more drop pods as well. 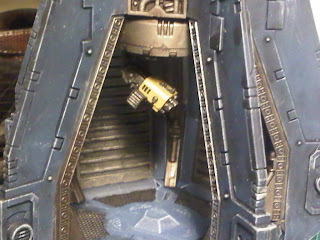 As you might of guessed, I'm trying to improve the delivery method of my army. 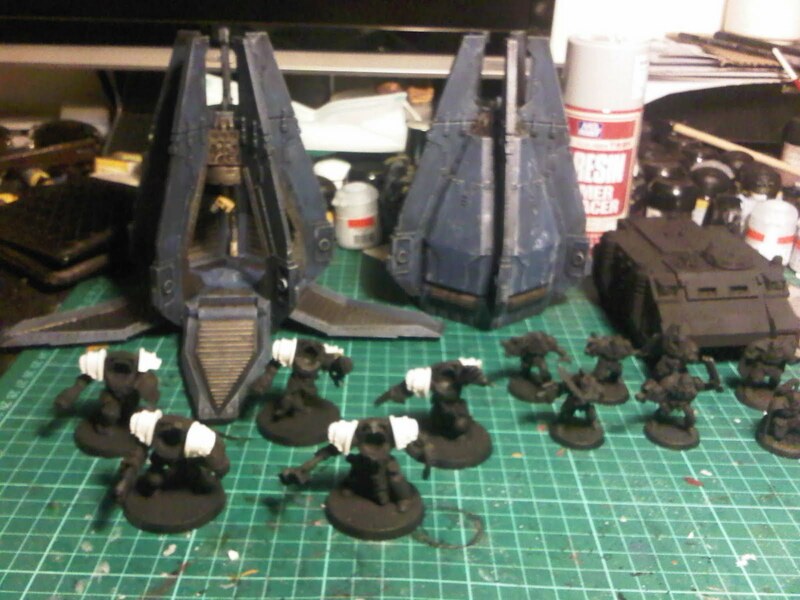 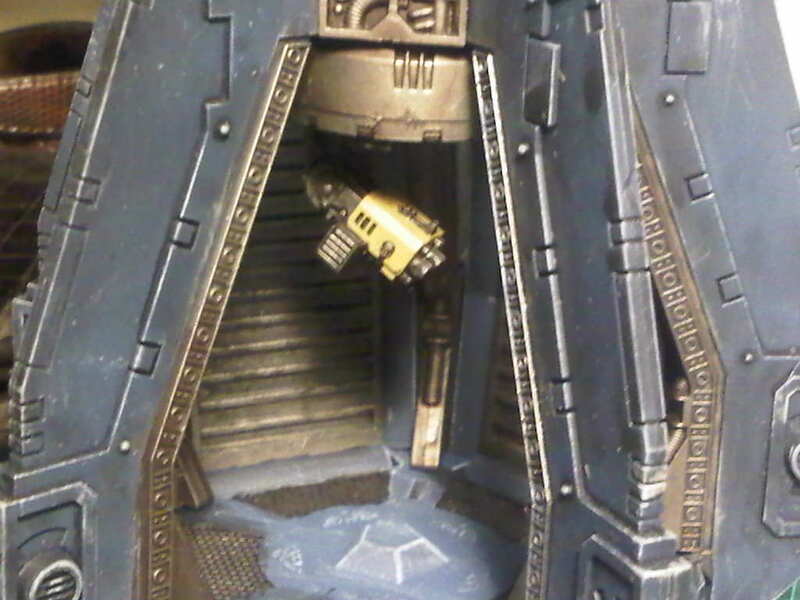 I'm used to mech riding and since space wolves are so tactically flexible I want to try exploring other avenues. those terminator shoulder pads are awesome! 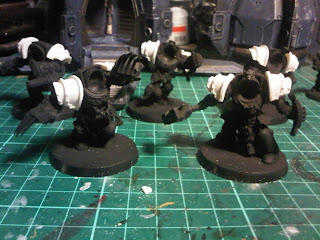 Grey Knights: Shooty or Fighty?